Puig wants to make the world a BETTER PLACE for future generations by constantly seeking balance between our BUSINESS ACTIVITY AND ENVIRONMENTAL PROTECTION. 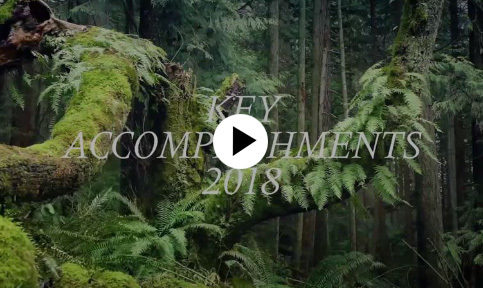 In 2017, Puig redefined its roadmap for the next three years and aligned its corporate sustainability strategy with the Sustainable Development Goals (SDGs) that will make the biggest impact — always keeping in mind that we are acting responsibly within the possibilities of the luxury industry. 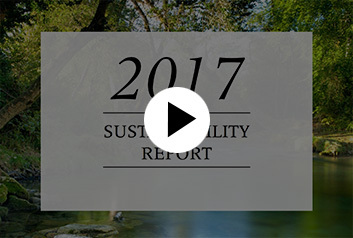 The EXECUTIVE SUMMARY of the Annual Sustainability Report is devoted to the major projects relating to the five pillars of our Sustainability Program: Product Stewardship, Sustainable Sourcing, Responsible Logistics, Responsible Manufacturing, and Employees and Facilities. Thanks to collective INVOLVEMENT AND EFFORTS, Puig achieved the targets set for every one of these areas.